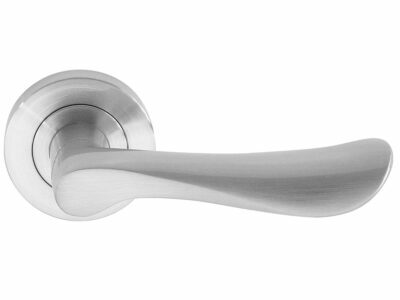 These Italian designer lever handles on a 52mm round rose radiate charm, enhancing the beauty of any decor. 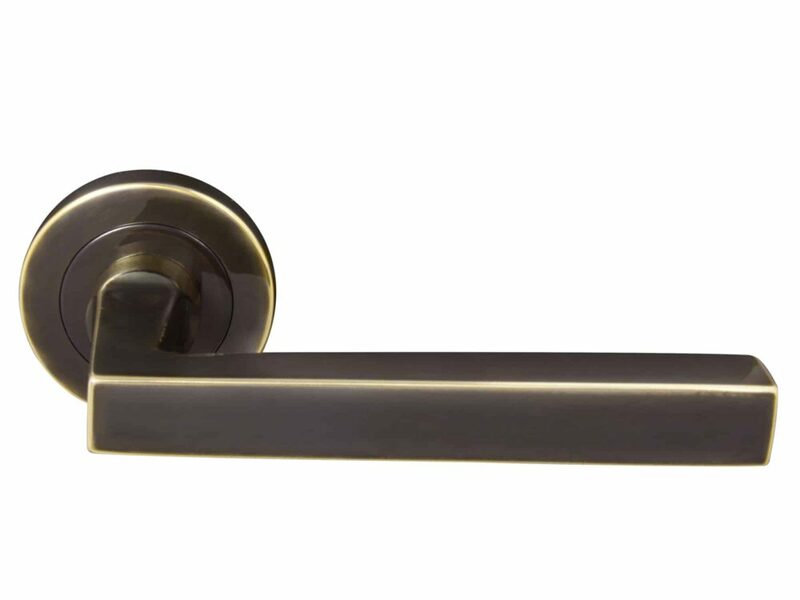 Suitable for internal or external residential doors these handles are available in 15 colour options and also come on a 64mm round rose, or long plate. 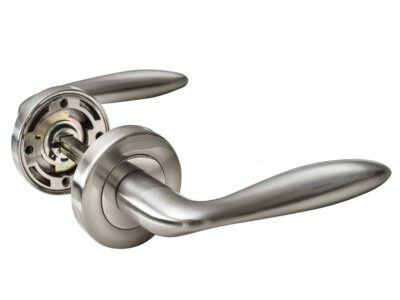 The handles include a spindle and fixing screws.